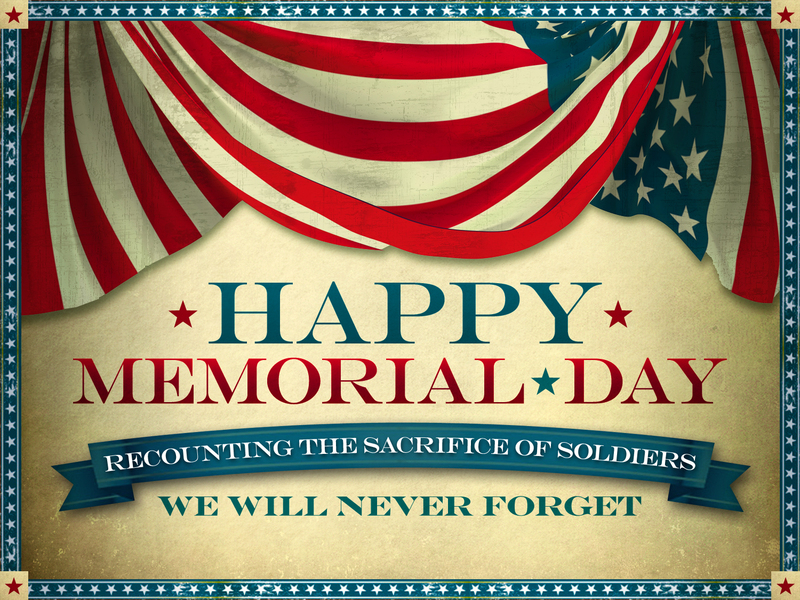 Although this day is celebrated with BBQ's, pool parties an picnics, I didn't want it to pass without sharing my respect and to honor the men & women that have given their all to protect the freedoms we enjoy everyday. 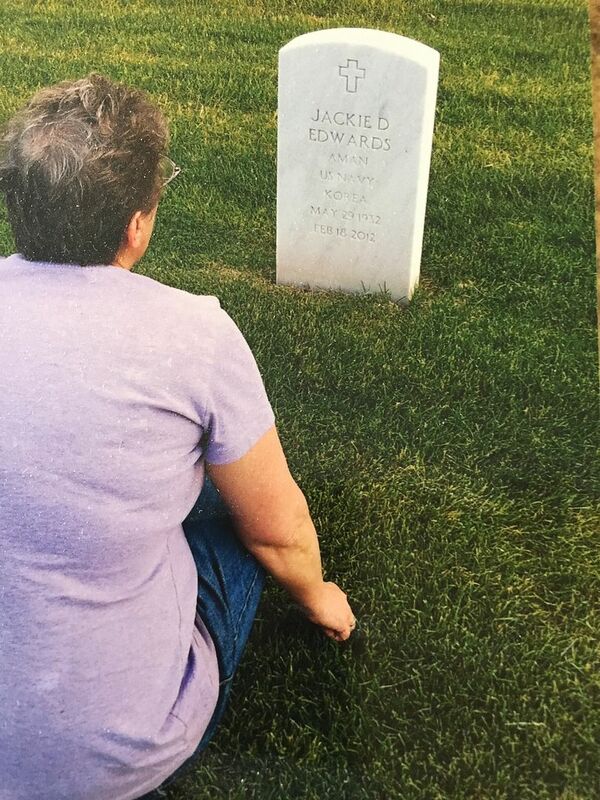 I also take a moment to thank those in my family that proudly served their country. 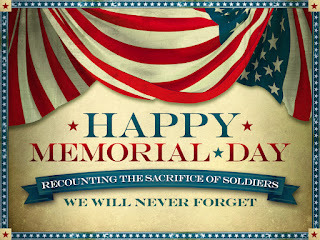 From cousins, to uncles and especially to my father, thank you! My apologies for getting the party up late last week! 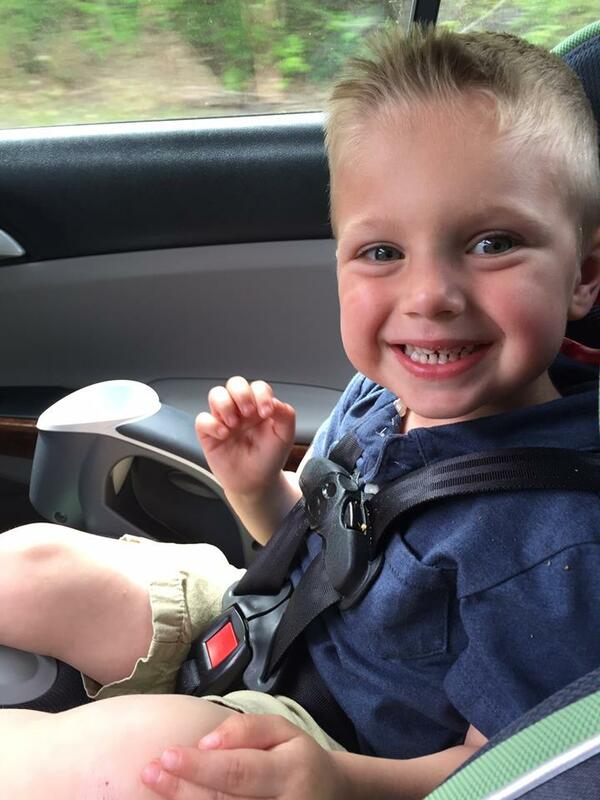 This little peanut had me wrapped around his fingers all weekend! And getting to see my youngest son receive his college diploma was the icing on the best cake ever! Although it was a short trip, we crammed as much as we could into the 4 days and you can bet I cried as we were leaving! Now how about we get back on track and party hardy!! 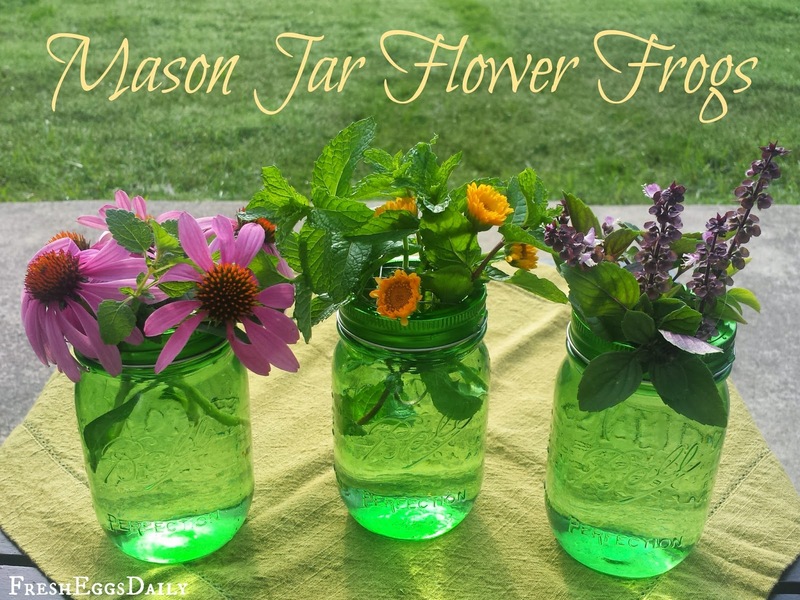 Lisa showed us how to create a flower frog for mason jars. I am so going to be doing this as I love using my mason jars as vases but hate when the flowers flop! 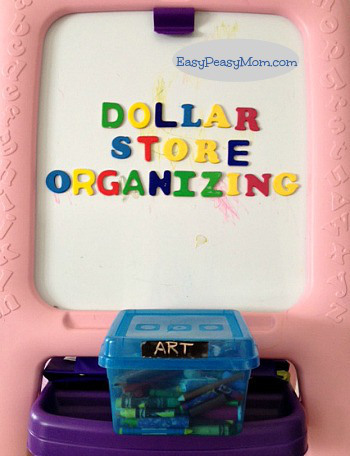 I am printing her list out and keeping it in my purse for the next time I go to the Dollar Store as I can never remember such great ideas! As promised, I have two picks this week! 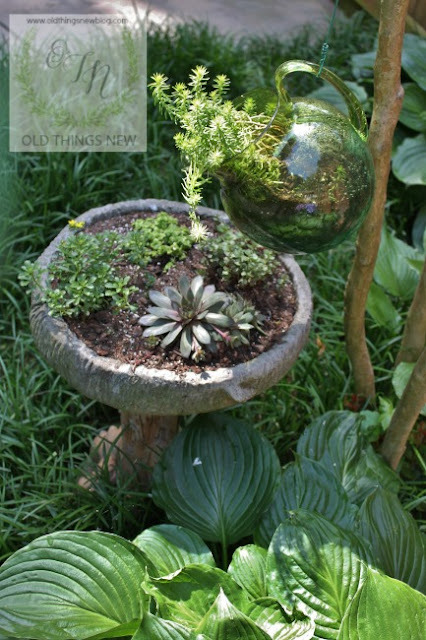 First, I am in love with Patti's upcycle of a leaky birdbath! I also love the name of her blog, Old Things New! Go give her a visit! 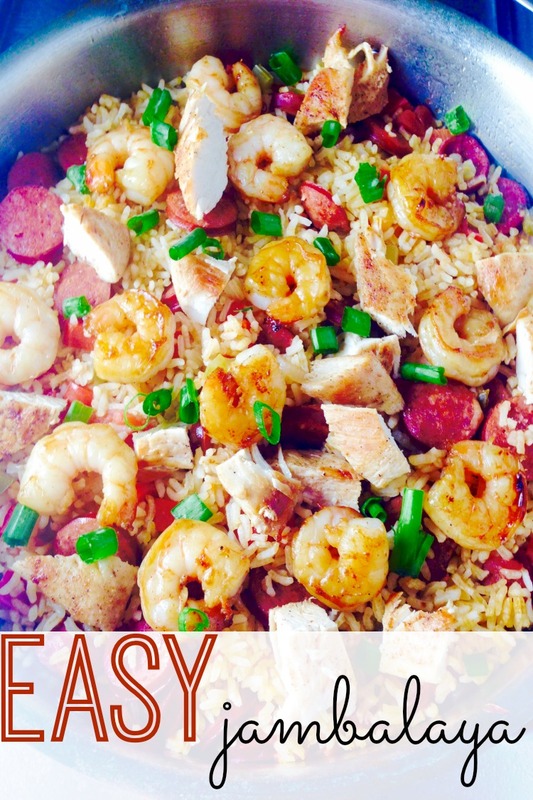 My other pick of the week is a recipe for 30-Minute Jambalaya! 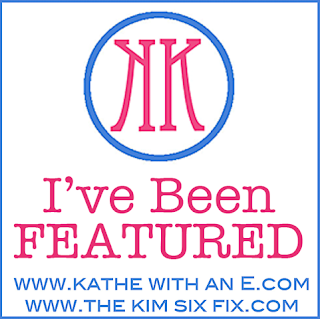 Kristi from The Classy Chapter just rocked my world by linking this recipe up last week! Mr. B loves Jambalaya and I love quick & easy meals! Winner! I am so glad you had a good visit with your son and family. Love the birdbath project! Thanks for the great party Kathe! 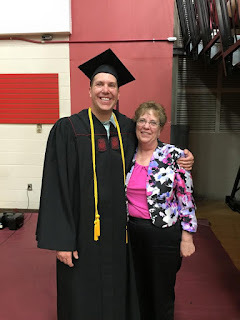 Thanks for hosting, Kathe and Kim. I've got to check out that Jambalaya recipe. It looks delicious.